Storacell SlimLine 6 AAA Battery Caddy are the perfect solution for storing spare batteries at home and on your travels (complies with flight regulations). 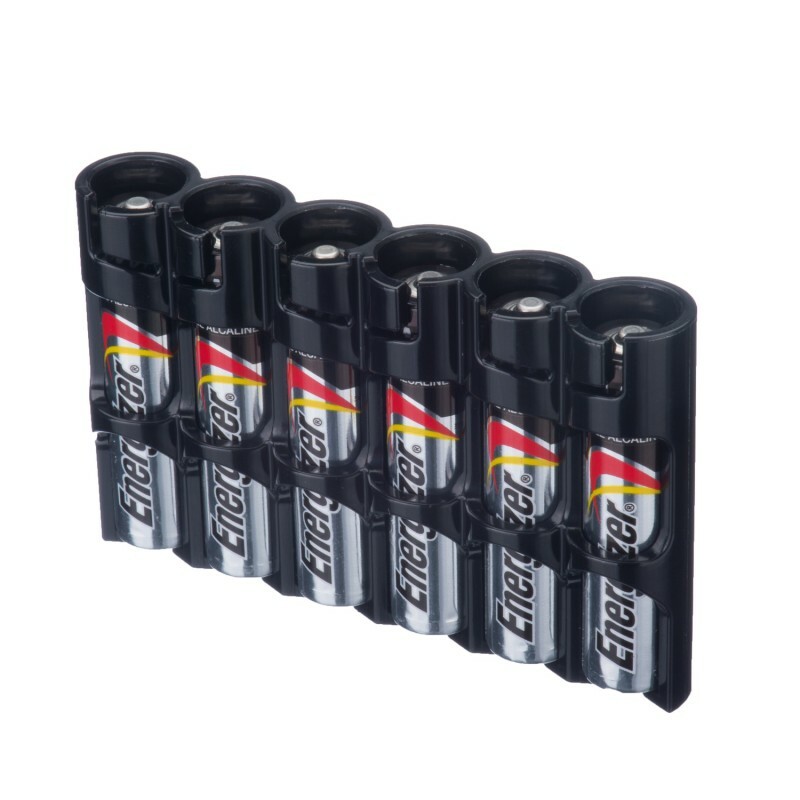 Storacell SlimLine 6 AAA Battery Caddy will help to organise your batteries and they are tough, protecting them from damage and shorts. 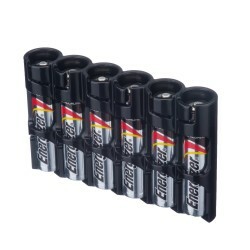 Storacell SlimLine 6 AAA Battery Caddy are available in six colours.